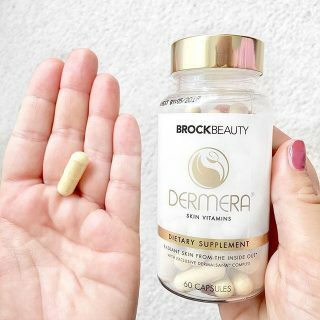 Thousands of women Love Dermera! This NEW formula nourishes and rejuvenates your skin with unique ingredients for a healthier looking more radiant glow. 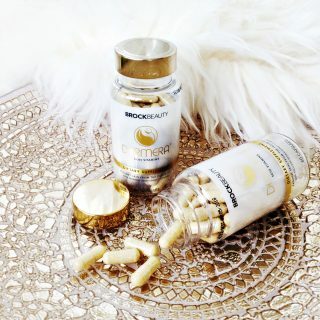 Ready to get a more radiant, youthful appearance? 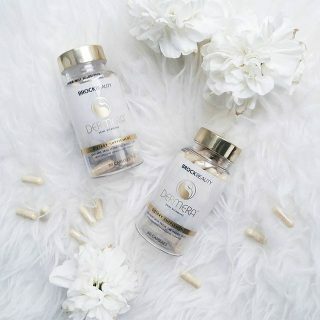 Order Dermera today. If you aren’t amazed, simply request a refund. 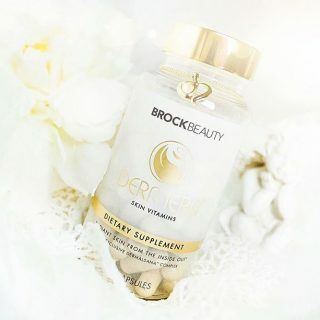 Dermera Skin Vitamins are nutritional supplements formulated with a unique blend of bioactive vitamins, minerals and nutrients. Our exclusive Dermalsana™ Complex provides skin stimulating phytoceramides, restorative astaxanthin, plus the protection of CoQ10. 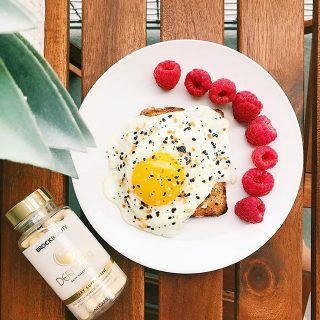 This powerful combination encourages smoother, more radiant, younger-looking skin from the inside out. 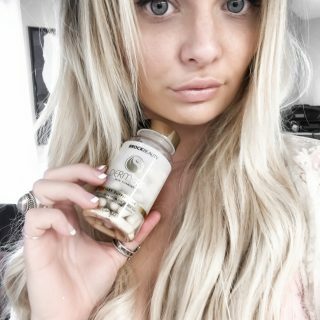 What Products should I use while taking Dermera? 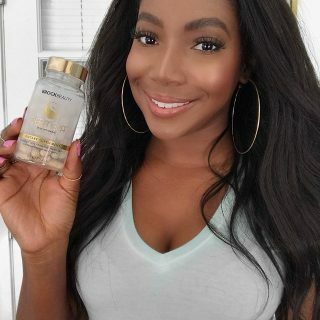 Do you suffer with dry skin, breakouts, or other skin issues? 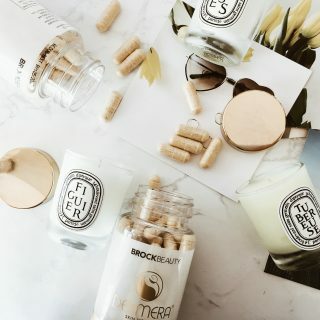 Your skin care regimen may be to blame. 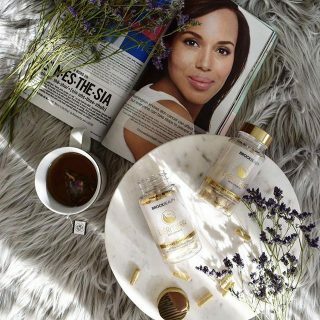 Read Tips for Glowing Skin for suggestions on how to achieve the healthy, radiant skin you want. 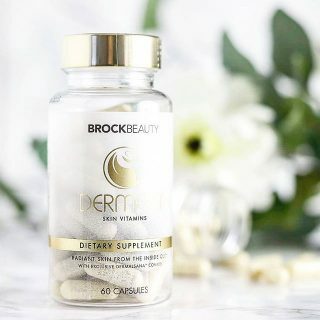 Each ingredient in Dermera Skin Vitamins was specifically chosen for the special role it plays throughout each layer of the skin to help create the ideal environment for healthy skin to thrive. 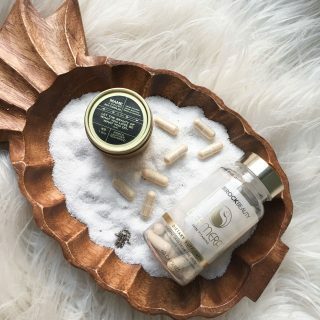 How is Dermera different from other products? 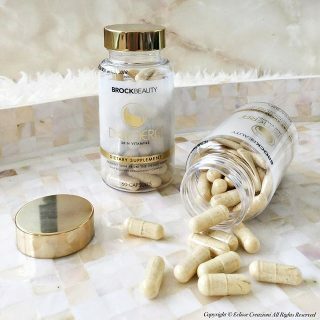 Dermera works from the inside out, giving your skin the nutrients it needs to look its healthiest. The NEW formula provides unique ingredients to encourage healthy skin.